As one of the world's leading mental health advocates, Kennedy speaks on eliminating the stigma of mental illness, as well as on the impact of public policy in our healthcare system, brain research, bipolar disorder and substance abuse. Patrick J. Kennedy is one of our country’s leading advocates for mental health treatment and for ending the discrimination against mental illness. A former U.S. congressman for sixteen years, he had his own personal struggle with substance abuse and a diagnosis of bipolar disorder which was the catalyst for him sponsoring the groundbreaking Mental Health Parity and Addiction Equity Act which was signed into law in 2008. 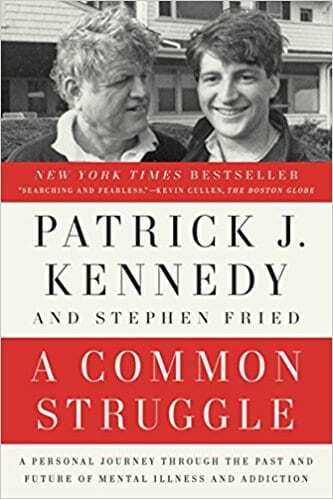 Kennedy co-authored the New York Times Bestseller A Common Struggle where he shared both his personal narrative and how he shepherded the Federal Parity Law. The book ends with Kennedy’s detailed roadmap to achieve health equity in the United States. As co-founder of the non-profit One Mind (formerly One Mind for Research), Kennedy helped spark a global revolution in how scientists collaborate to study, diagnose, and treat brain diseases. The organization pushes for greater global investment in brain research, and is pioneering a worldwide approach that ensures scientific research, results, and data are available to researchers everywhere. Kennedy served on the President’s Commission on Combating Drug Addiction and the Opioid Crisis. Kennedy’s personal contributions focused on the declaration of a federal emergency and strong parity recommendations. He has concentrated his post-congressional professional endeavors toward the achievement of health equity. In surveying the healthcare ecosystem, he saw the need for evidence based interventions in behavioral health and addiction. Together with Marjorie Morrison, in 2017 he co-founded PsycHub, an educational tech platform designed to change the healthcare ecosystem and how behavioral healthcare is consumed. 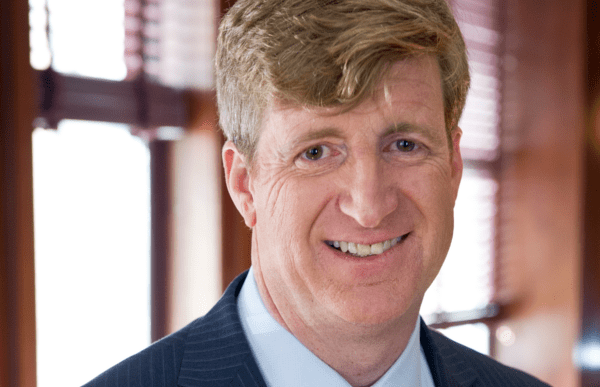 Amid countless recognitions, meaningful partnerships, and political affiliations, Patrick J. Kennedy’s most important achievement continues to be leveraging his powerful family legacy in the arenas of civil rights, mental health, and intellectual disabilities to advance the cause of social justice and health equity for all people. He lives in New Jersey with his wife, Amy, and their soon to be five children.